Casa Andaria opened its doors in 2017, the hotel was built with a goal, being a second House that offers warmth and all the comforts for the business or leisure traveler. The decoration of rooms and every corner of the Casa Andaria Hotel is a sample contemporary of the Mexican style. 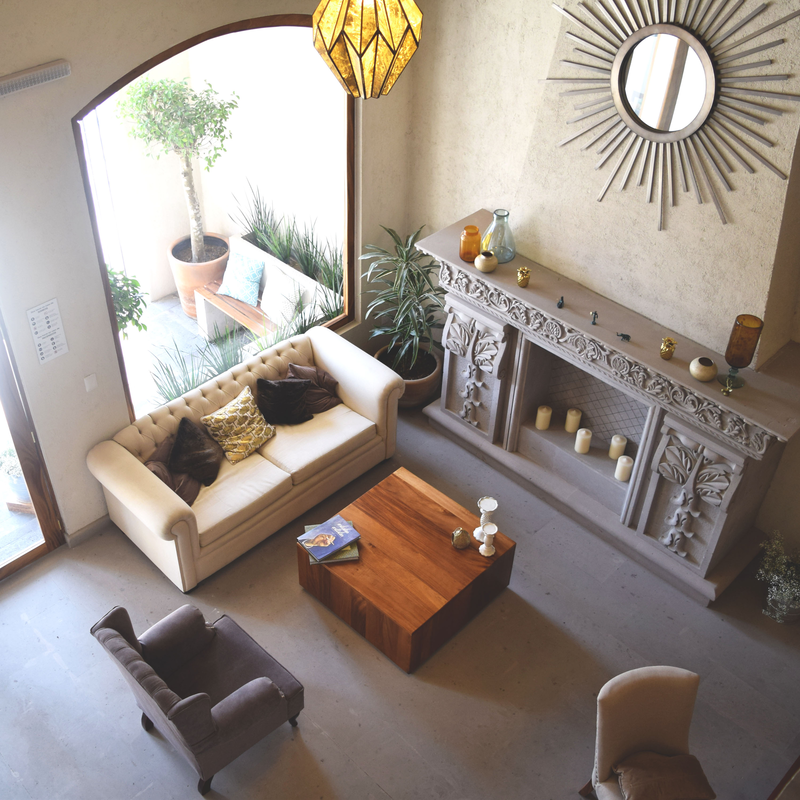 Warmth, textures, spaces, lighting and elegance Simple and unpretentious manifested through the work of regional artisans and artists that they used like means of expression materials like, the wood Parota, the quarry and the adobe. Foundering the first Design Boutique Hotel in San José Iturbide.